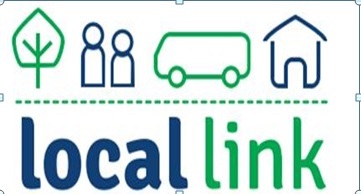 Local Link Louth Meath & Fingal is an approved and a well-established Road Safety Authority Training Centre for Driver Certificate of Professional Competence. 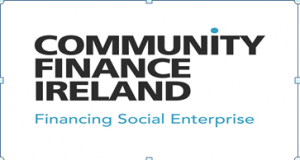 Local Link Louth Meath and Fingal was awarded “The Driver CPC Organisation for 2016” as part of the “RSA Leading Lights” awards. Unit 23, Mullaghboy Industrial Estate, Navan, Co. Meath. Confirmation of course will be given depending on numbers attending. Lunch, tea and coffee included. 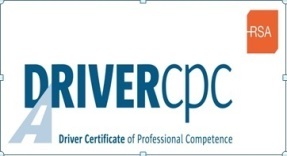 Driver CPC is a Certificate in Professional Competence for professional bus and truck drivers. Its purpose is to set and maintain high standards of safety and driving among drivers of trucks and buses. Driver CPC is being introduced in Ireland because a European Union law, Directive 2003/59/EC, states that professional drivers must receive on-going periodic training. When was Driver CPC introduced in Ireland? Who will Driver CPC apply to? Driver CPC is relevant to both new and existing drivers. Drivers, who have a full licence before the 10th of September 2008, (buses) and the 10th of September 2009, (trucks), will automatically be granted a Driver CPC without having to take more tests. In order to keep this Driver CPC, each driver must complete 35 hours of periodic training (seven hours per year) over the subsequent five year period. Once this is completed and passed the four parts of the Driver CPC examination, the driver can then apply for a driving license and Driver CPC card in that category. After this, the diver will have to do 35 hours of periodic training (seven hours per year) over the next five years to keep their Driver CPC. Bus drivers must complete Module 6. If you have both licences, then they should be done in the same year! Apart from this exception, no two modules can be covered in the same year by a participant. Module 1 – Control of the Vehicle and Eco-Driving Techniques. ¬ Carriage of goods. C Licence. ¬ The economic environment of road haulage and the organization of the market. There are no examinations at the end of each module. Course notes are given out for each module.